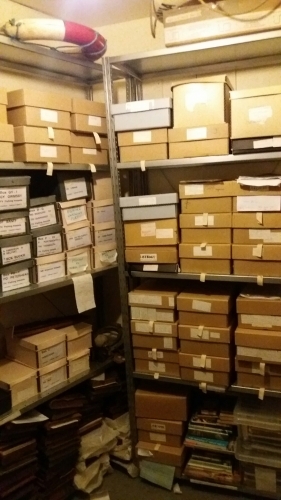 During the past ten years we have been given thousands of artefacts, photographs, documents and objects. We also have files on the surrounding Yorkshire Coast villages and towns, Grimsby, Hull, Whitby etc. 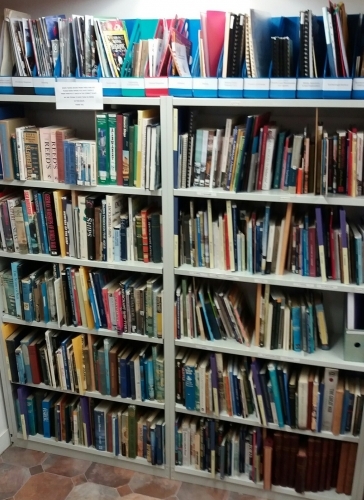 We have a huge book library of local and national maritime, trade, fishing and war history books. 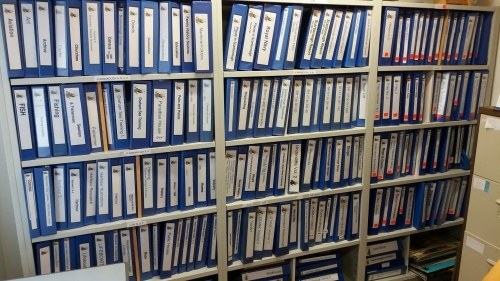 Our main photograph collection, donated by the late George Coull of Aberdeen, contains 50,000 pictures of fishing and merchant vessels listed by port registration or type. 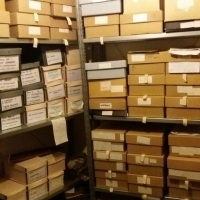 Below are photographs of our reference files, archive store boxes and book reference library. 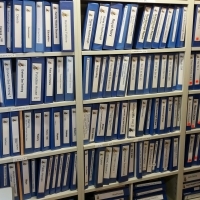 For a list of a digital copy of our indexes, please click here. 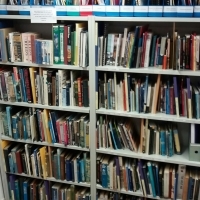 Please contact us if you are doing research on any subject connected with our region or with local family history etc. George Scales Scarborough alphabetical list of 1600 boat names and details from Ada to Zephyr.